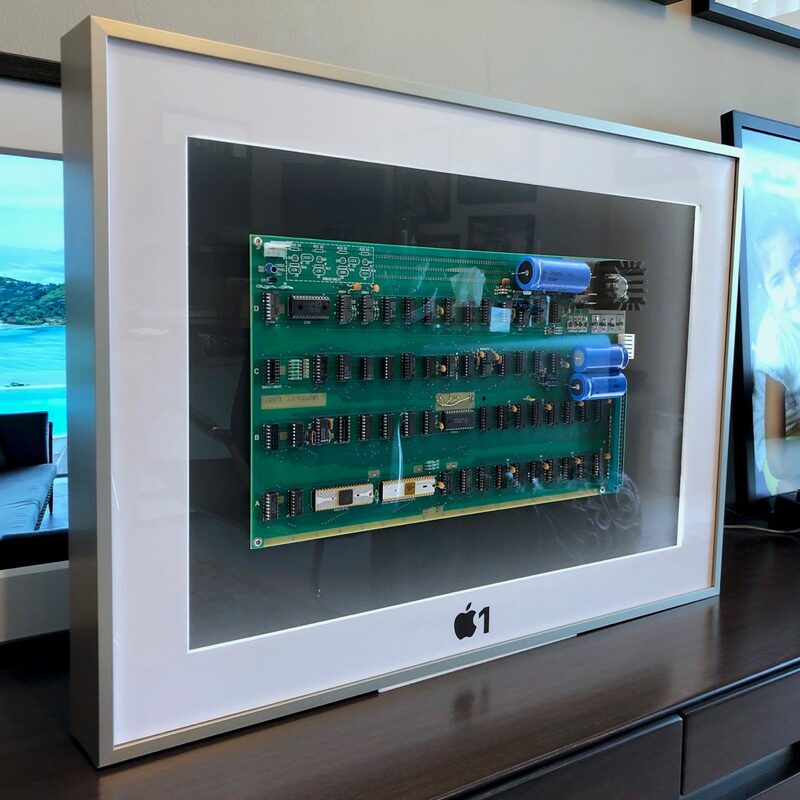 I’ve been wanting to frame my Apple-1 for display next to the rest of my collection, and am now nearly finished. Here’s a preview of the finished product...I’ll post details shortly including the materials I used and dimmensions if anyone else is interested in something like this for their A1 or Mimeo. Total cost of materials was approx $100 and took me about an hour to assemble. I spent a few hours in SketchUp before hand modeling it to figure out the right dimmensions before I ordered the parts. I’ve also come up with an alternate design that would allow me to power the board, but the resulting frame is approx 50% bigger and quite a bit more complex to assemble due to cabling, machining ports for connectors, ventilation, etc. I may attempt that later in the year. 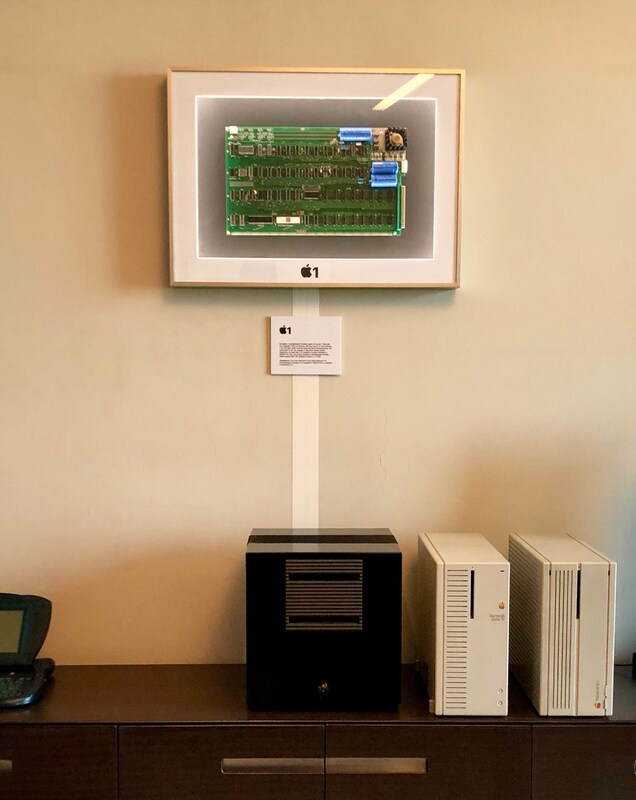 The board in the photo above is one of my Mimeo’s...once I’ve made a few adjustments to the assembly and got this thing is mounted on the wall I’ll swap it out for the Apple-1. The only thing I’d be careful of is using metal screws to mount the board. I’d use plastic or nylon to prevent damaging the holes. Even though you might use nylon washers because it’s sitting vertical it could slip a little down from the weight. You don’t want to have to tighten the screws down so much that it would damage the green coat also. 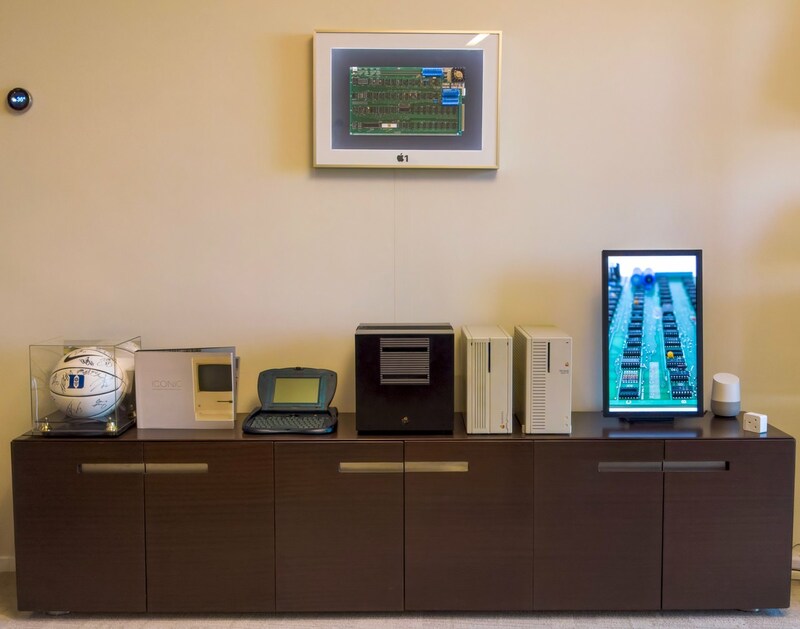 The Mimeo is a better quality material than the original Apple-1 so it should be fine with the metal screws and plastic washers, but the original A-1 green coat is very fragile because of the technology in the 1970’s. The wave soldering didn’t help either. 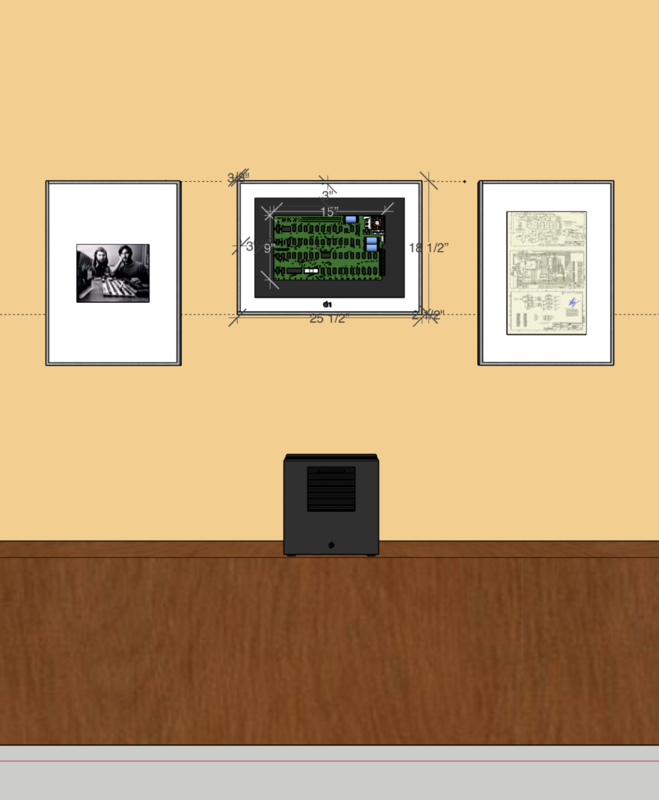 Once that’s all done I’ll repaint the wall to better hide the power cable. Another progress update...only need to replace the metal screws with nylon screws and use less reflective glass. Make sure it's super secure in case we get a big quake.